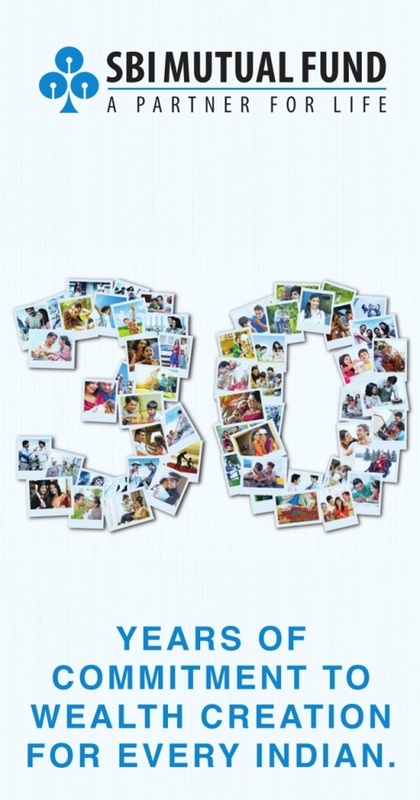 Home > Mutual Fund Industry > SBI Mutual Fund to complete 30 years..! SBI Mutual Fund, the fifth largest (by AUM) asset management company, is completing three decades of operations tomorrow, making it the oldest entity in the country. With an AUM of over Rs. 1,57,860 crore (excluding domestic fund of funds) as on March 2017, SBI MF was also the first bank-sponsored MF to have been registered with SEBI. Speaking on the occasion, SBI MF Managing Director & Chief executive Anuradha Rao said the industry AUM has grown from Rs. 3.26 trillion as of March 2007 to Rs. 19.04 trillion (trillion as of May 2017, a six-fold increase in a decade. SBI Mutual Fund has a market share of 9.14% as of now. Ms. Anuradha Rao attributed the success of her company to vast experience in asset management blended with strong parentage, rigorous investment templates, structured and disciplined processes to ensure effective execution of strategies, and the strong confidence reposed by over 30,000 IFAs. Its ETF offering SBI ETF Nifty 50 recently became the largest equity fund with over Rs 20,000 crore AUM. It was also the only ETF manager chosen for EPFO's maiden allocation in equities.